Helping customers to extract real business insights from operational and machine generated data, the Norwegian start-up, Arundo Analytics’ software for machine learning models is revolutionizing operational performances by unleashing the business value of data, and enabling human and machine collaboration at scale. As an increasing number of companies are looking to adopt a digital future to allow them to increase operational efficiency, Arundo’s software provides customers with real, actionable insights to empower the organizations to make effective changes and subsequently reduce unplanned downtime. 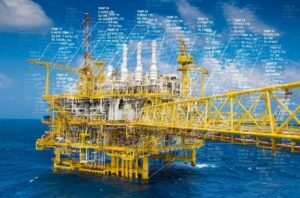 According to an internal study by Arundo Analytics, more than 95 percent of data generated from offshore rig sensors in the oil and gas industry may be lost or discarded rather than informing critical decisions. 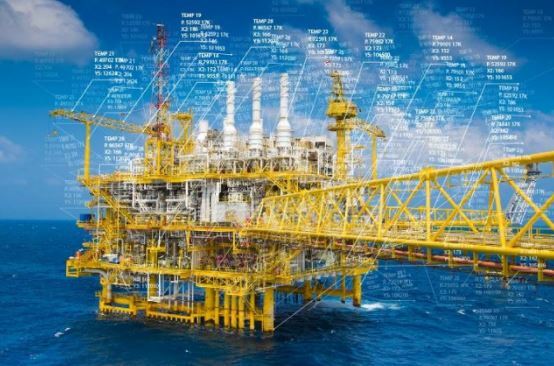 Arundo Analytics software brings analytic insight to heavy industry by ingesting vast amounts of disparate industrial data and connecting this data to enterprise-scale machine learning models. “We recently delivered our Condition & Performance Monitoring product at Fuglesangs to enable the first end-to-end system for real-time pumping analytics in the cloud. This system allows Fuglesangs to stream, analyze, and visualize data from remotely located pumps, as well as get alerts when anomalies are detected. Prior to this system, the industry had no cloud-based solution that integrates machine learning and advanced data science for the early identification of operating anomalies,” explains Simon Francis, Commercial Lead at Arundo Analytics. Being able to distantly monitor and diagnose critical industrial equipment using machine learning and big data, Arundo has specialized in heavy industries, such as oil & gas, maritime, utilities and manufacturing. “Together, we want to convert the «Big Data» buzzword into real bottom-line results. That’s truly exciting,” Alexander Fuglesang, CEO of Fuglesangs, said when highlighting their recent collaboration. According to Francis, customers often do not realize the depth of business value that can be delivered through Arundo’s software. Moreover, those who do are challenged by the speed with which they can be delivered and are often put-off by their internal experiences. “Allowing our customers to take control of their data across a broad range of assets, we provide industry context with asset hierarchies that help take advantage of trapped or previously unutilized data,” Francis says. As companies are looking to reduce cost and downtime, increase efficiency and thus effectively improve their margins through digitalization, Arundo’s products are purposely built to be compatible with a variety of IT systems. “Our products are purpose-built for applications in heavy industrial environments, and we are agnostic as to the type of industrial hardware involved. We believe we are one of the few hardware-agnostic software companies in the world that offer capabilities for large-scale machine learning in heavy industry,” says Francis. Arundo Analytics is a Norwegian start-up company that recently raised $25 million for further growth and have been AmCham member since 2017.